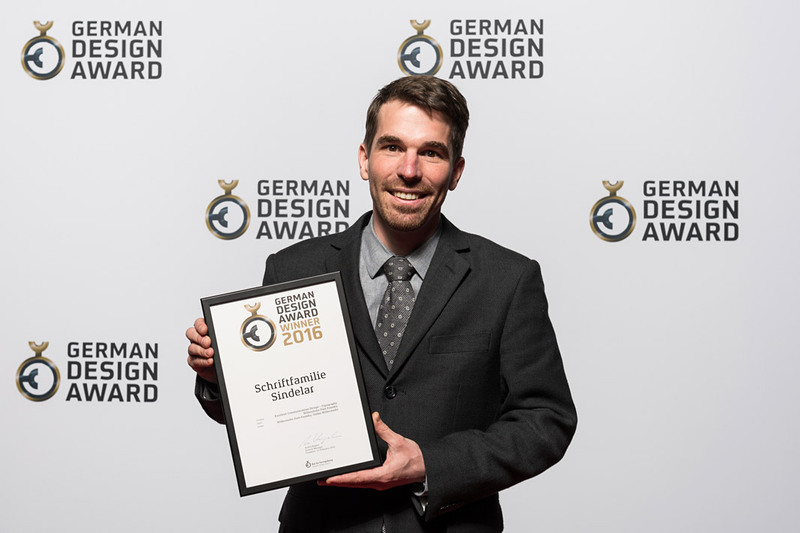 We are proud to emphasise it once more: We were honoured by winning the German Design Award 2016. 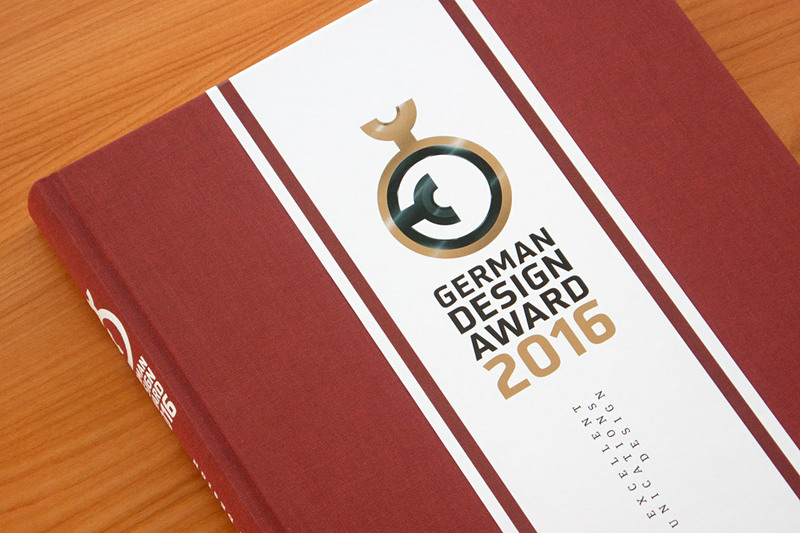 Therefore Sindelar is featured in the German Design Award 2016 Yearbook Excellent Communications Design. 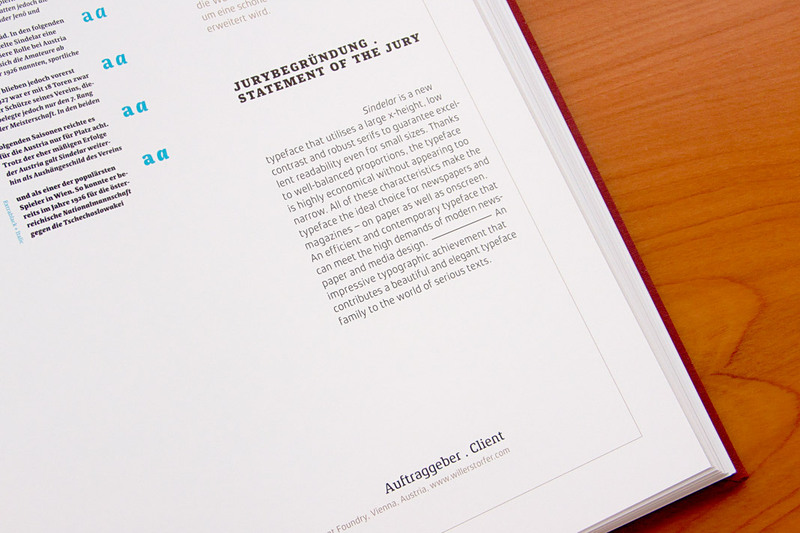 Great to see it published among the other excellent winning entries. 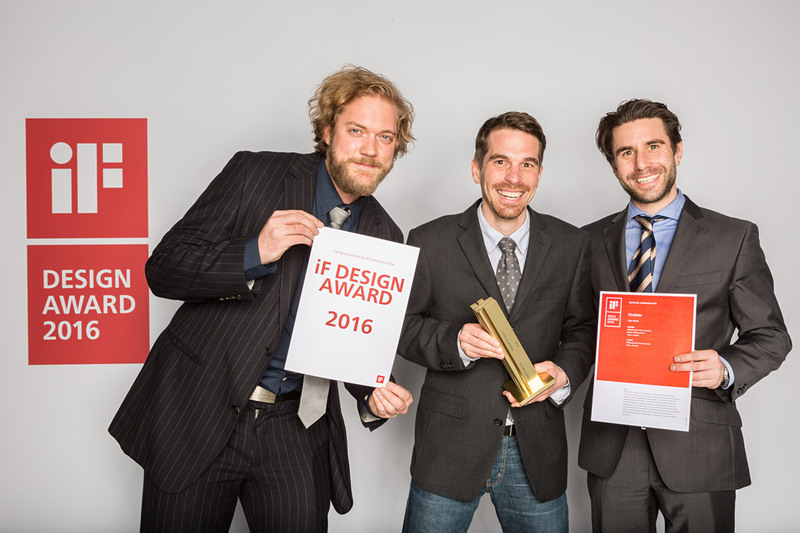 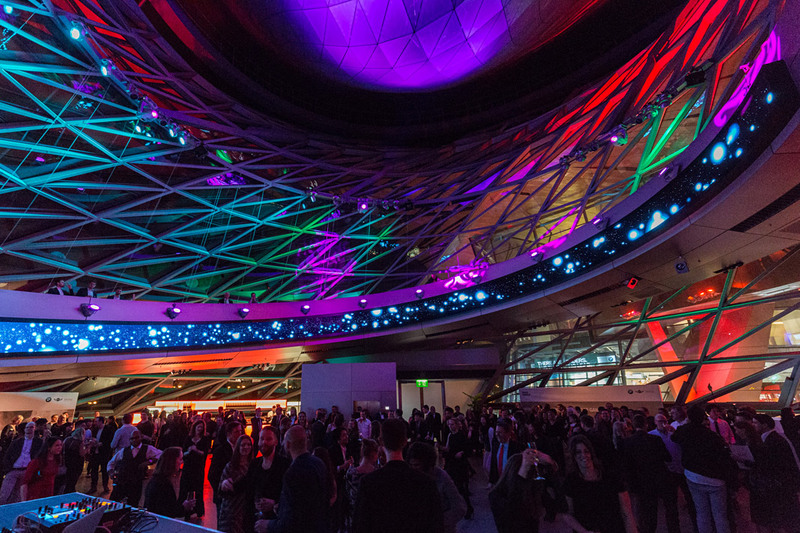 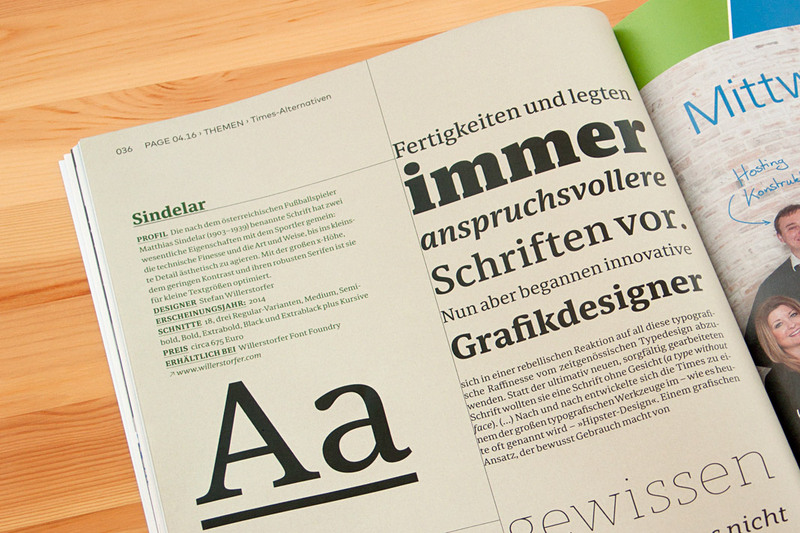 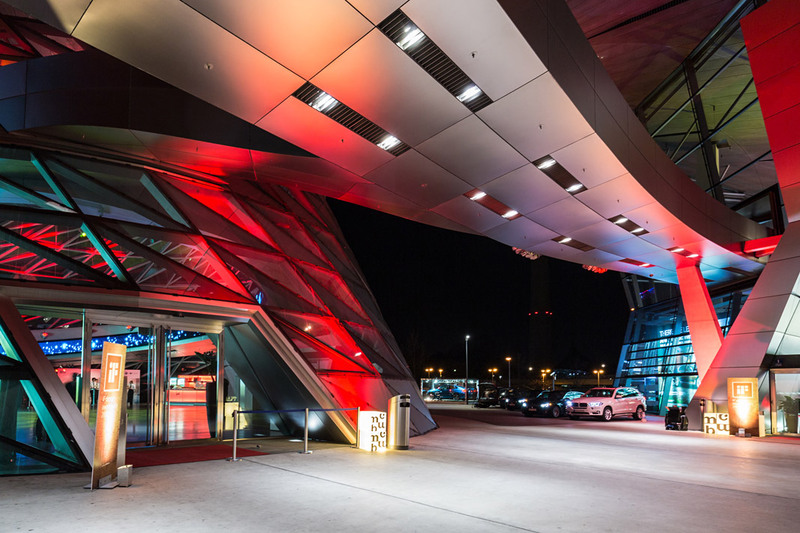 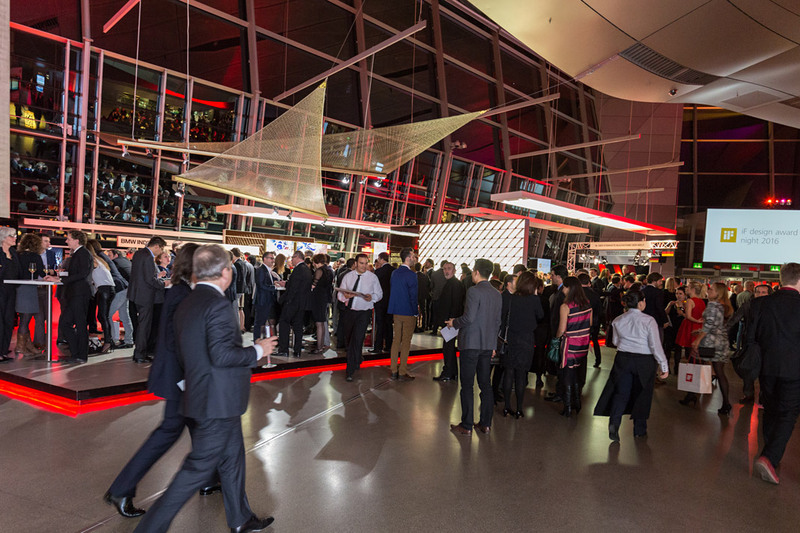 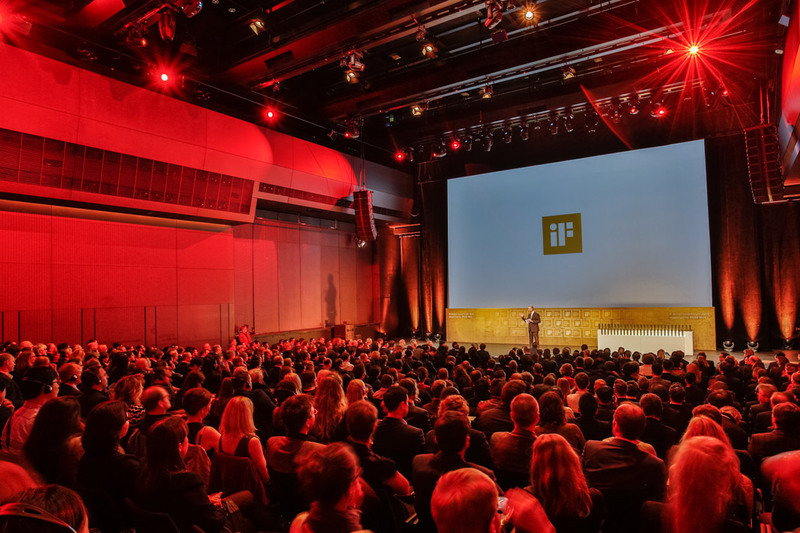 Various impressions of the German Design Award 2016 Yearbook. 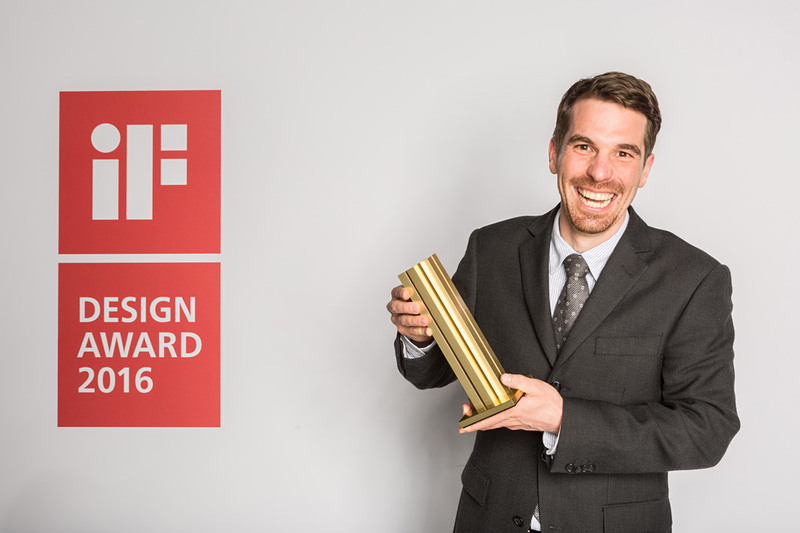 Great news from Frankfurt again: We were honoured by winning another well-respected design award for Sindelar last weekend: The German Design Award 2016. 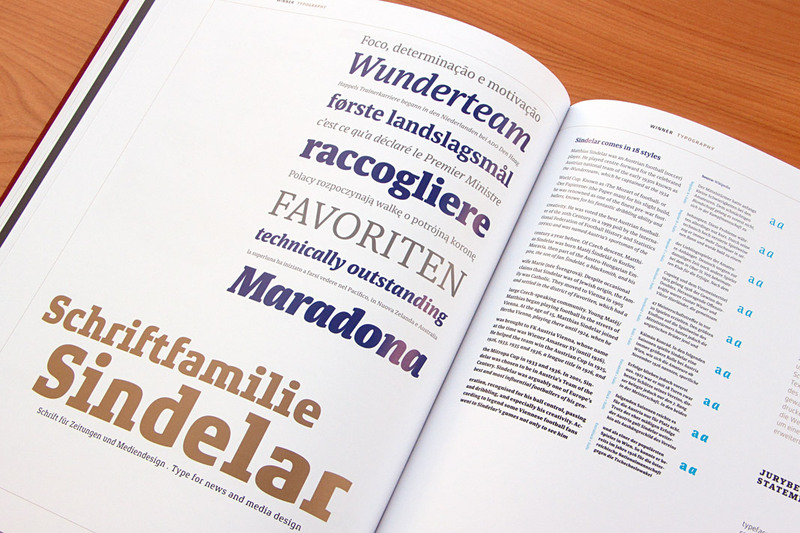 This award is a strong acknowledgement for the work being done at Willerstorfer Font Foundry and a great motivation for designing even more font families of that outstanding quality. 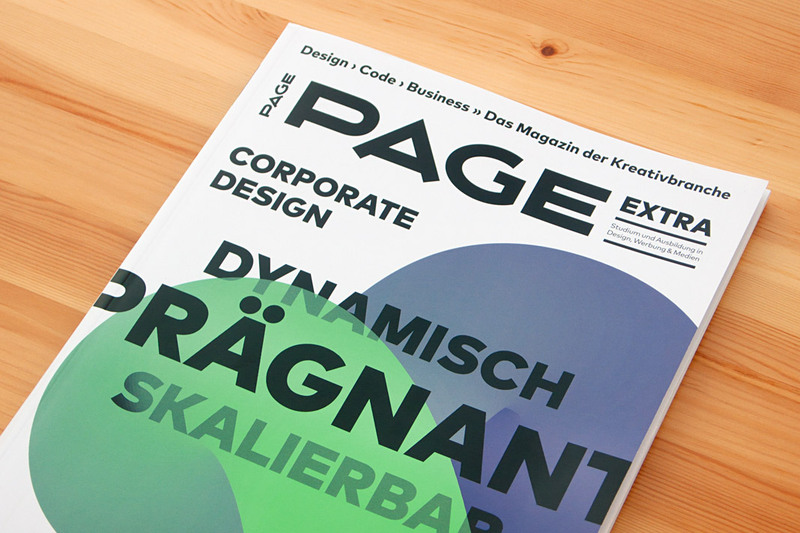 If you happen to be in Frankfurt during the next two weeks: Don’t miss the exhibition of all winning entries in the German Design Award’s category of Excellent Communication Design at the Museum für Angewandte Kunst. 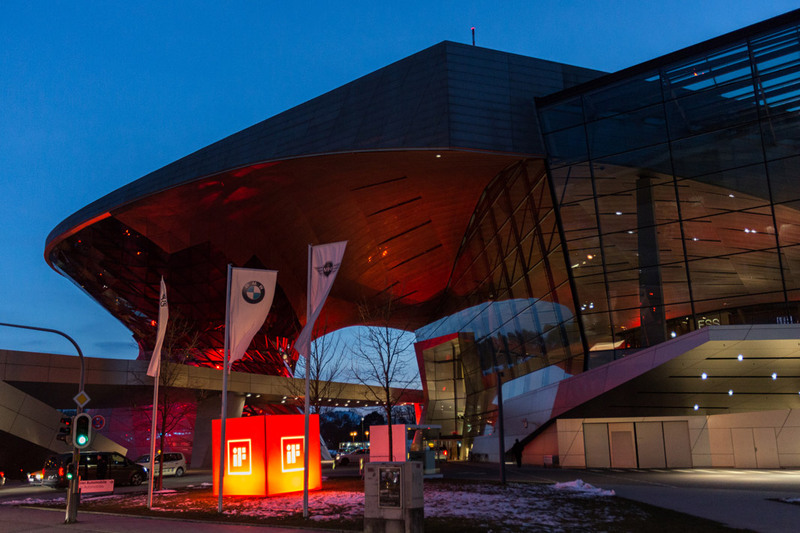 The vernissage took place on the 12th of February and the exhibition will be shown from the 13th to the 28th of February 2016. 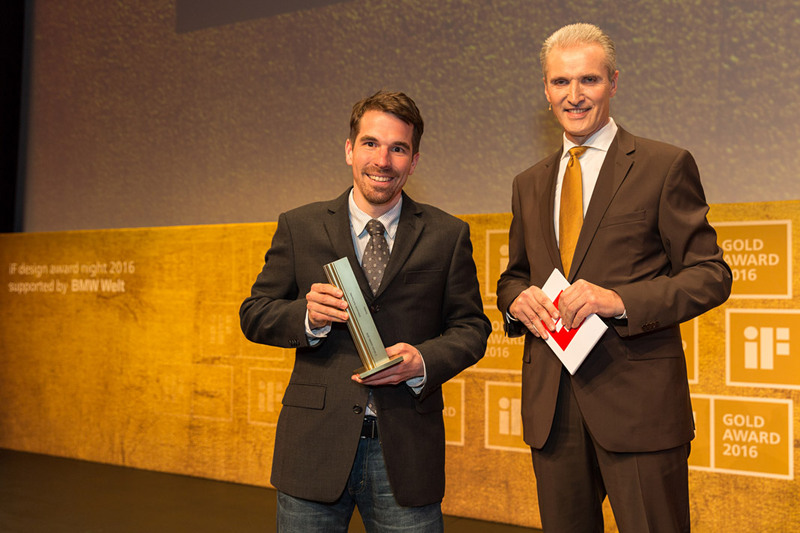 Stefan Willerstorfer receives the Winner certificate of the German Design Award 2016. 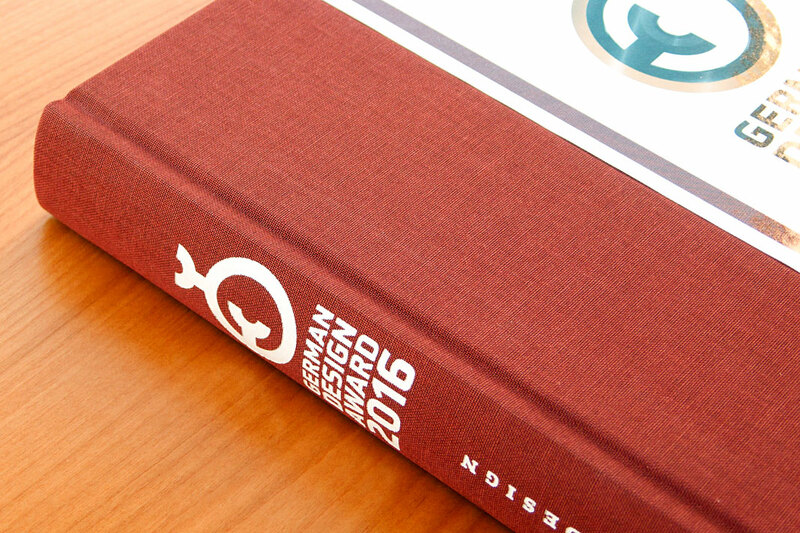 Hot off the press: The International Yearbook Communication Design 2015/2016 shows all winning entries of the Red Dot Award: Communication Design 2015. 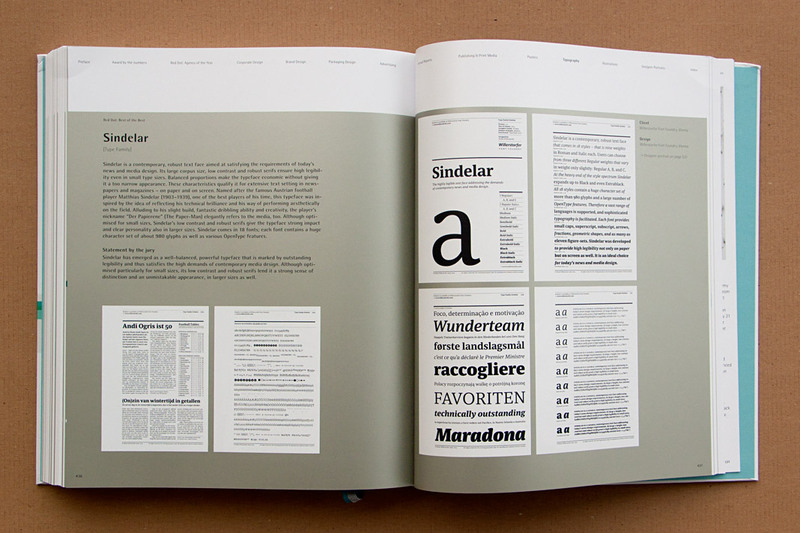 It comes in two volumes and consists of more than 1,000 pages in total. 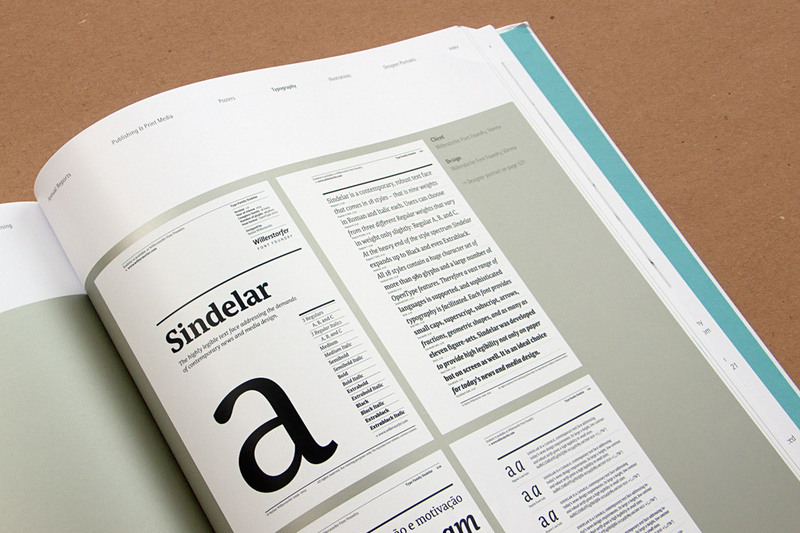 Great to see Sindelar among the best projects in this comprehensive reference book for contemporary communication design. 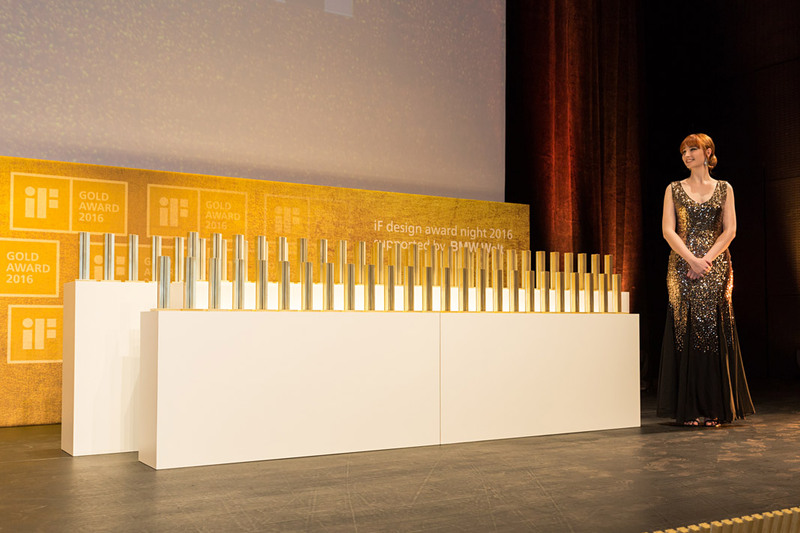 All designers winning the premium distinction Best of the Best are also featured in the designer portraits section with an interview. 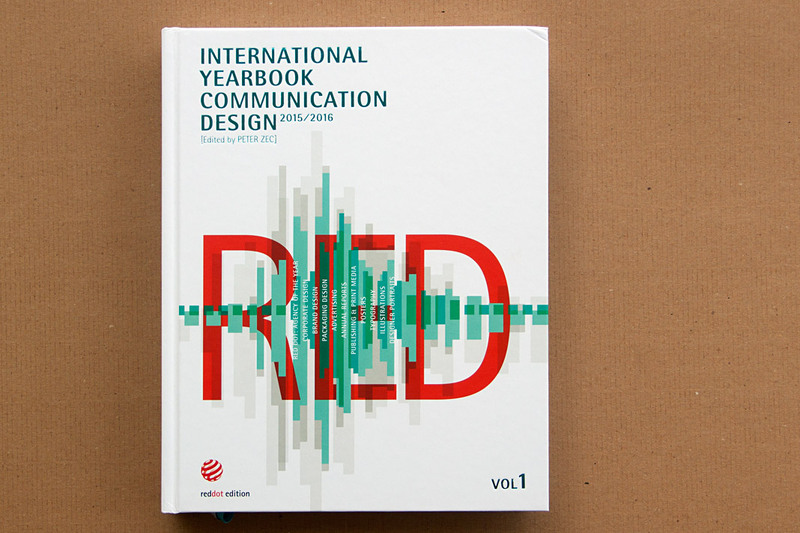 Volume 1 of the International Yearbook Communication Design 2015/2016. 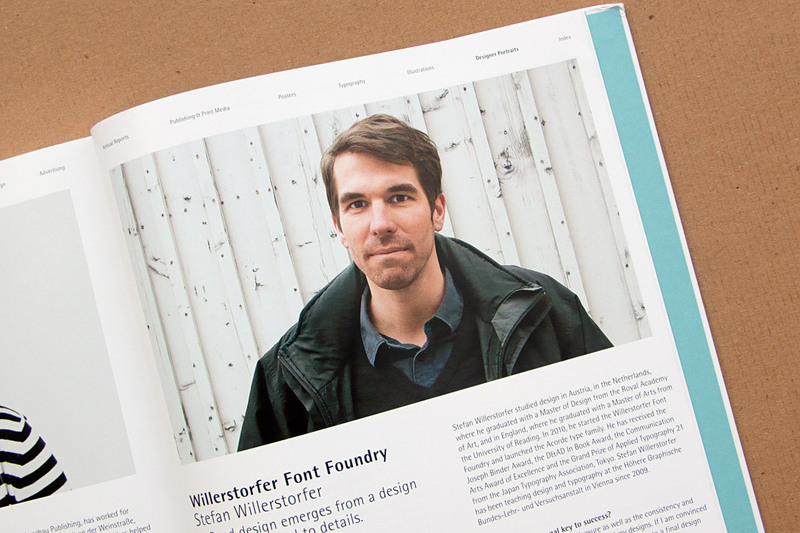 Stefan Willerstorfer is featured with an interview in the designer portraits section.